It is said that a swallow does not make spring, but a dove Filippi certainly does it! We are a family-run company, where everyone feels at ease in a serene atmosphere of respect for shared values ​​and a quality project across the board. We are committed to meeting the highest standards of purpose, accountability and transparency, going beyond the goal of profit and innovating to maximize the positive impact on employees, the communities in which we operate and the environment. It is the most important ingredient, the absolutely irreplaceable “quid”, the equivalent of a signature at the bottom of a work of art. 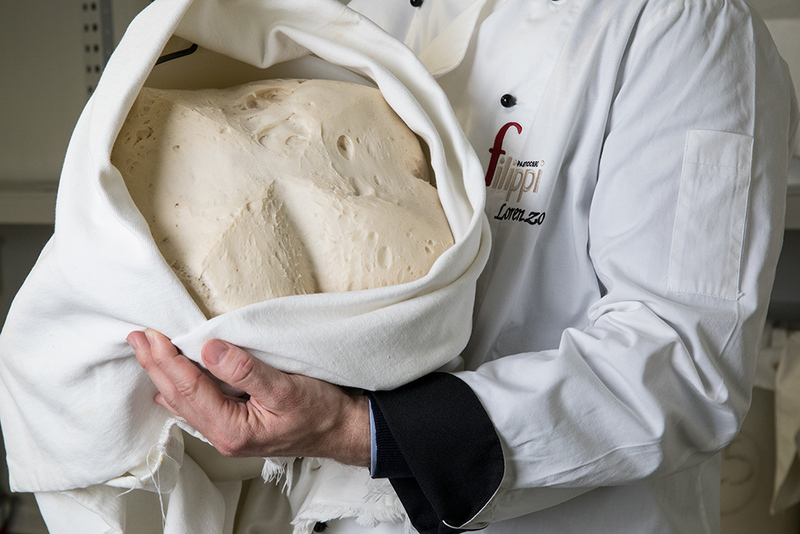 Our mother dough is the unique imprint that makes our products authentic. The secret of Filippi products lays in research, selection and care. 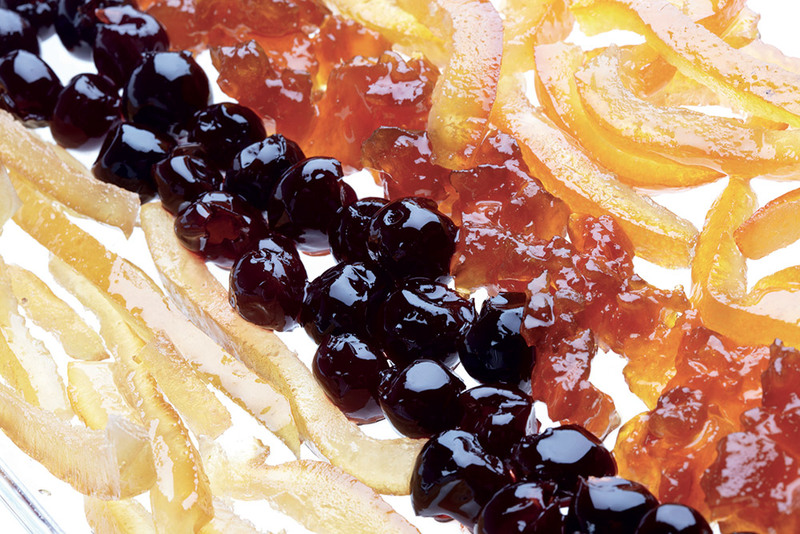 We search for the rarest ingredients, based on genuineness: natural ingredients and no artificial flavouring. 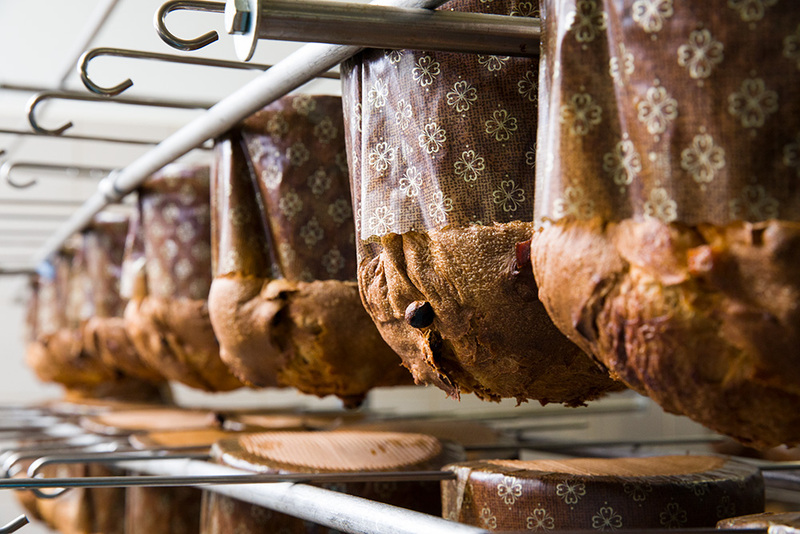 From classic to salted caramel panettone, we always bake delicius Christmas cakes. Why love yourself only at Easter or Christmas? Discover our proposals to be enjoyed throughout the year. is a Benefit Corporation, because it is committed to respecting the highest standards of purpose, responsibility and transparency. 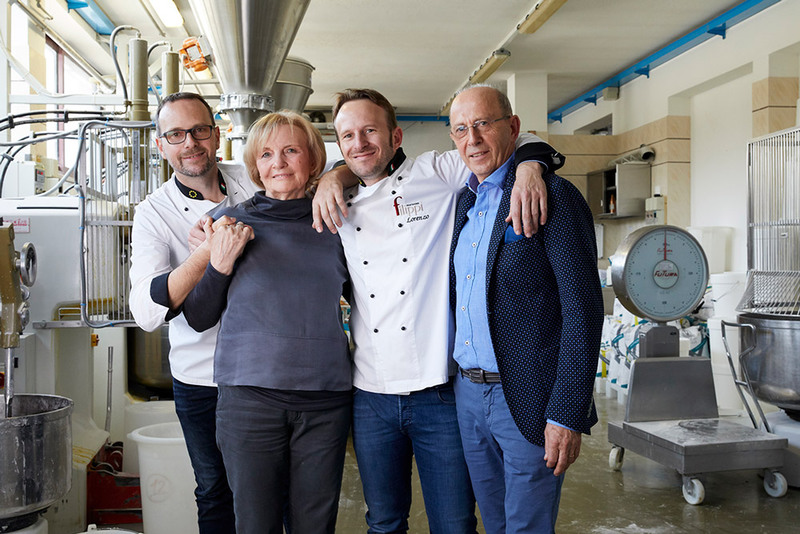 As a B Corp, Pasticceria Filippi stands out on the market from all other realities. It goes beyond the goal of profit and innovates to maximize its positive impact on employees, the communities in which it operates and the environment. In this way, business becomes a regenerative force for society and for the planet.